The Éxito! 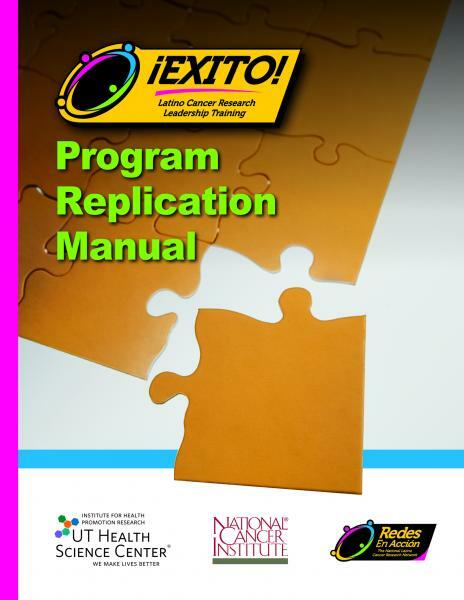 Program Replication Manual outlines the steps and provide tools and resources so other organizations can develop their own versions of Éxito! across the country. The aim is to make it easy for dozens of Éxito! programs to crop up in academic settings across the country to increase the opportunity for Latinos and other minorities to study the cancer inequalities facing their native populations. Éxito! 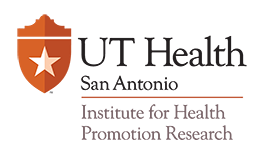 publishes an annual newsletter with additional training opportunities, Latino cancer news, progress of program alumni, spotlights on doctoral student and interns, and more. Éxito! has a Facebook fan page and a Facebook group page for program alumni to receive real-time updates about additional training opportunities and doctoral degree activities. Éxito! created this Resource Guide to provide tips and ideas to help you succeed in getting into and through a doctoral program. We focus on the “other stuff”—the certain je ne sais quois—distinguishing you as a star graduate student. Because everyone comes from different disciplinary backgrounds and may pursue diverse doctoral foci, this guide applies to many students.